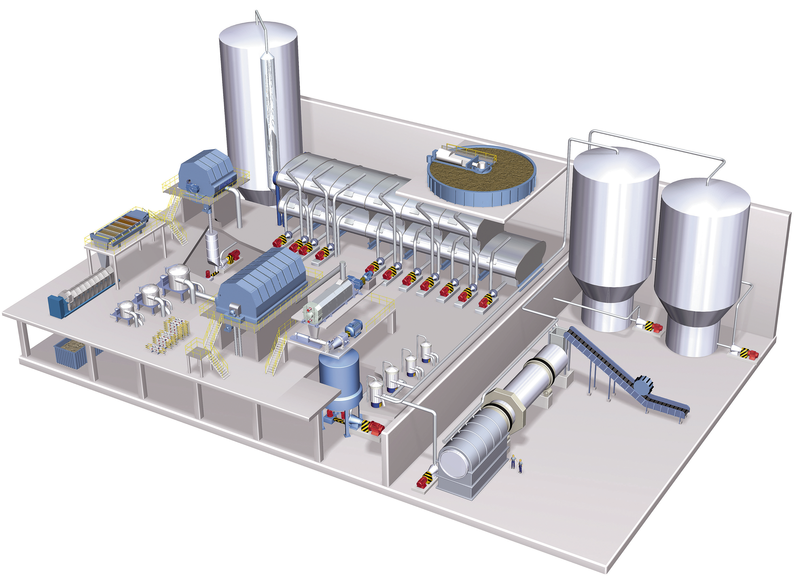 ANDRITZ is one of the leading suppliers of complete systems for deinked pulp – from pulping to storage, including sludge and reject treatment. Extensive system know-how, long experience in building all types of deinking plants, and a broad range of equipment are the basis for our leading position. Global experience from many installations enables ANDRITZ to specify and build the right system for your deinking application. From pulping through screening, cleaning, flotation, thickening/dewatering, dispersing and bleaching, as well as sludge and reject treatment – every step is performed by highly efficient and reliable equipment. The entire process chain is designed to improve pulp and paper quality – enhancing your margins and reducing your production costs.